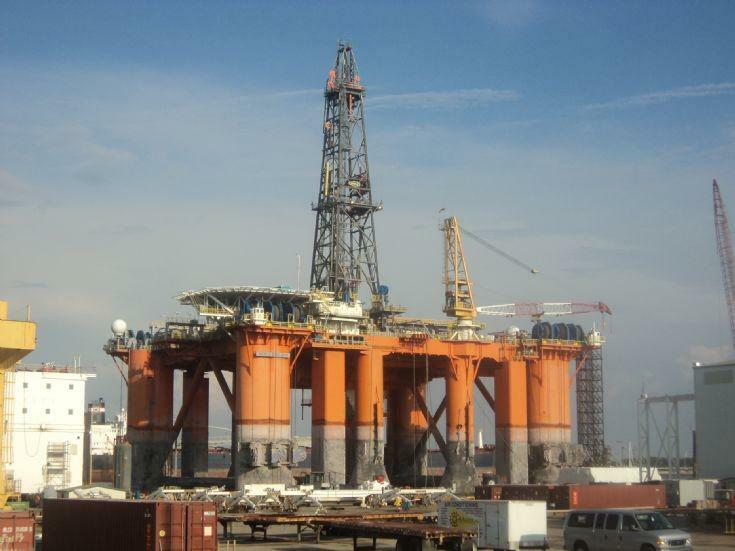 Heavy Lift/Offshore Special Application Engineering – Crane Control Systems L.L.C. We can design any type of load control system for any kind of crane. We also redesign GRAY market cranes. We are the experts in any kind of heavy lift and offshore cranes. We provide services worldwide.